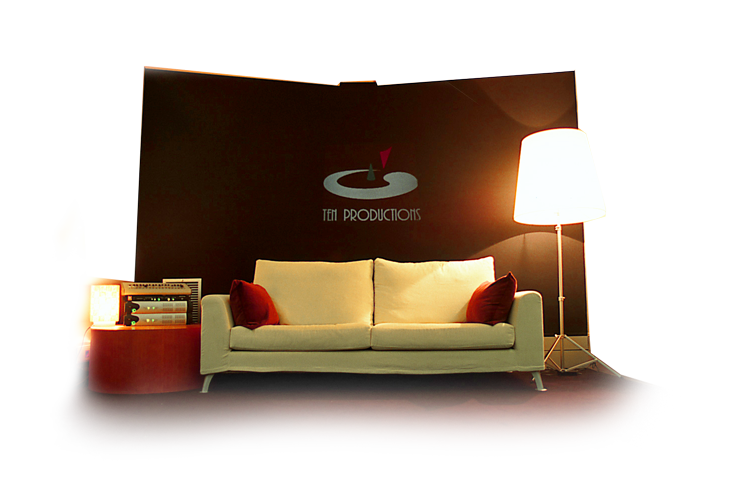 Ten Productions is a music production company founded by Toni Ten and Xasqui Ten in 1988. Since then, we have produced a lot of records for top national and international artists, we have worked in the most important TV talent shows, have composed music for several TV programs, have directed musical casts in theater and have made some film scorings. We have 3 independent recording studios and this gives us a great dynamism and independence. Una de nuestras colaboraciones en el programa de ayer ( "La mejor canción" ): versión a piano y orquesta del tema FEEL de Robbie Williams interpretada por Ruth Lorenzo.